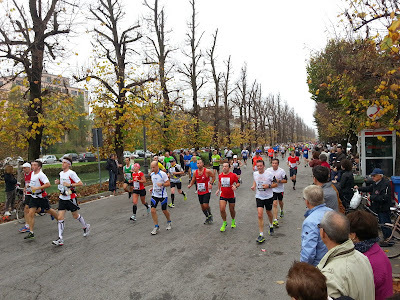 Live from Venice Marathon here in Italy. 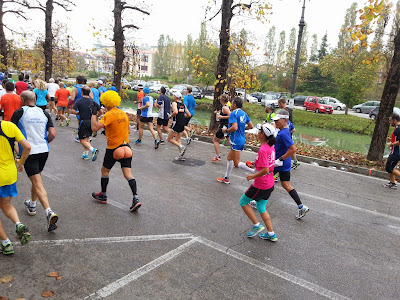 Few pictures taken this morning in Mira, a small village of Riviera del Brenta between Stra (where started the marathon) and Venice, along the Brenta river. 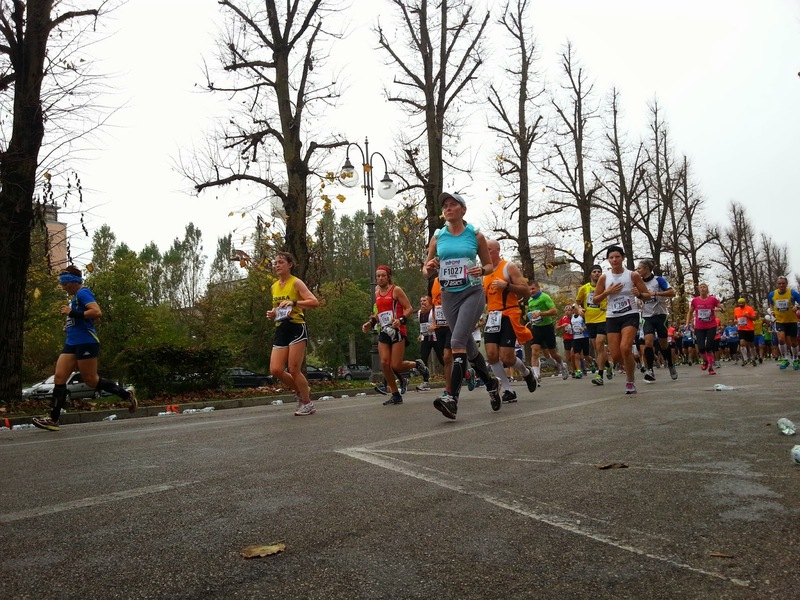 Thousand of runners and funny people this morning on venetian roads !